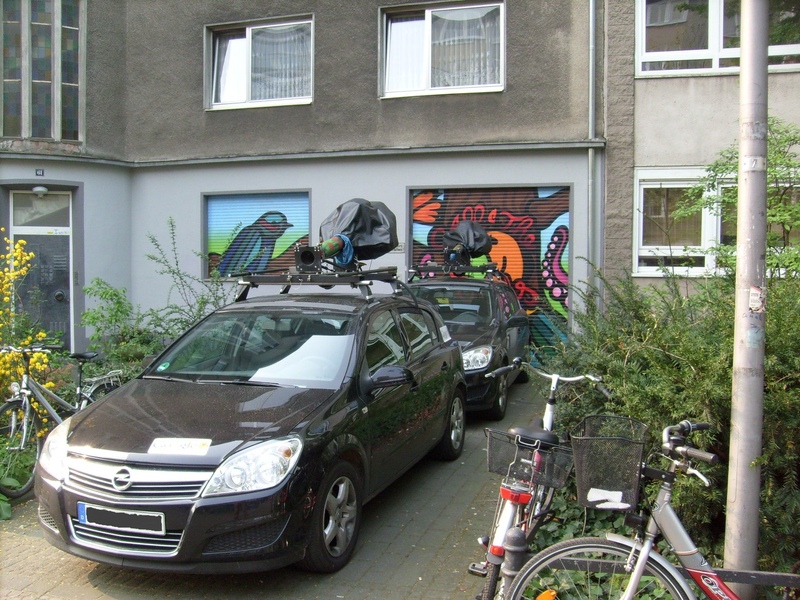 Google’s fleet of Streetview cars have been photographing parts of the world for quite some time now. 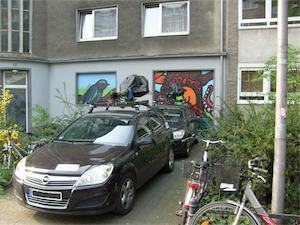 Now they have also appeared in Cologne. Now add to this the concept of public-private partnership, which is currently en vogue in Germany, and add further our government’s insatiable appetite for total surveillance of the populace, and you get an uneasy feeling in the stomach – well, at least I get it. And may I interpret the fact that Google bought the cars from Opel as a goodwill token from Google towards the German government? What are they up to? You can see more pictures of the cars on my flickr page.